Guerlain Les Parisiens - Derby Eau de Toilette, 3.3 oz. 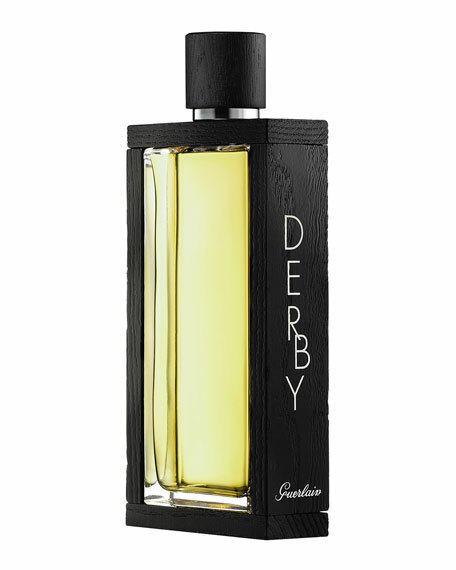 Derby, a composition that is both heathen and very civilized: an invasion of overflowing spices, wood and leather, the signature of a shrewd and refined man. 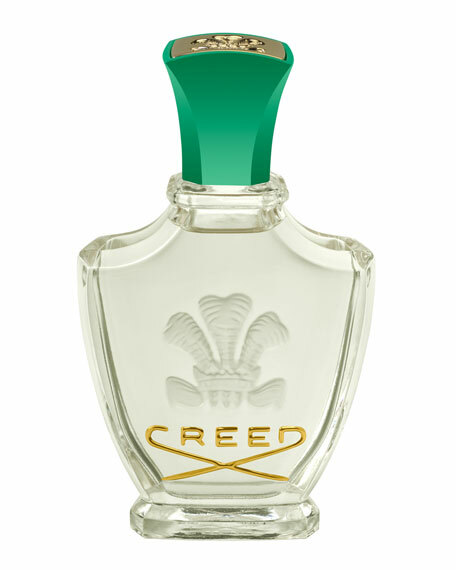 A rare fougère, chypre and leather accord that demands respect and admiration. 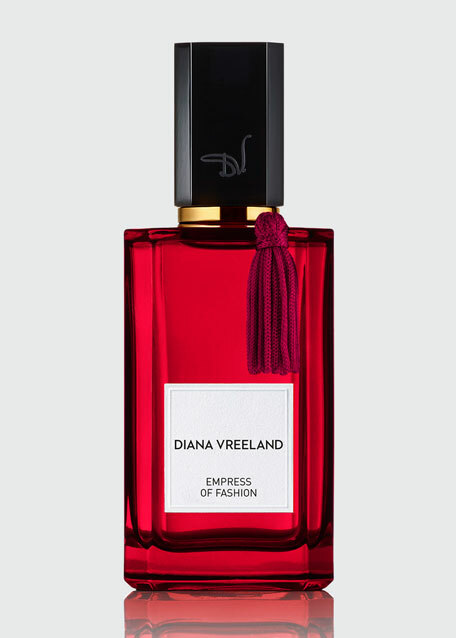 The quintessence of a style. 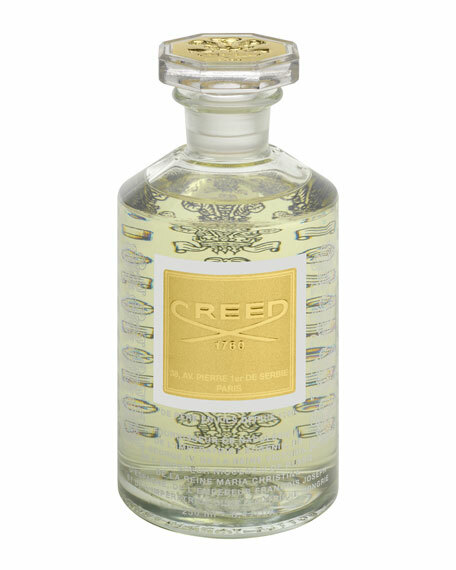 The fragrance is showcased in a bottle with clean lines, simply framed in wood for a terribly contemporary allure. 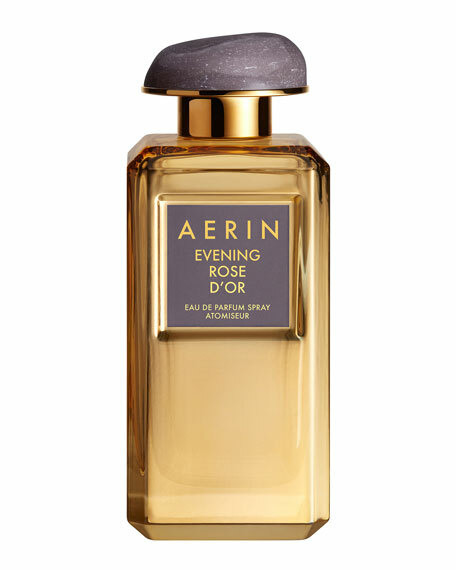 AERIN Evening Rose D'or, 3.4 oz.